Our appraisers are the most experienced in the nation and they have the ability to provide timely and accurate appraisals on any vehicle, regardless of the year, make or model. 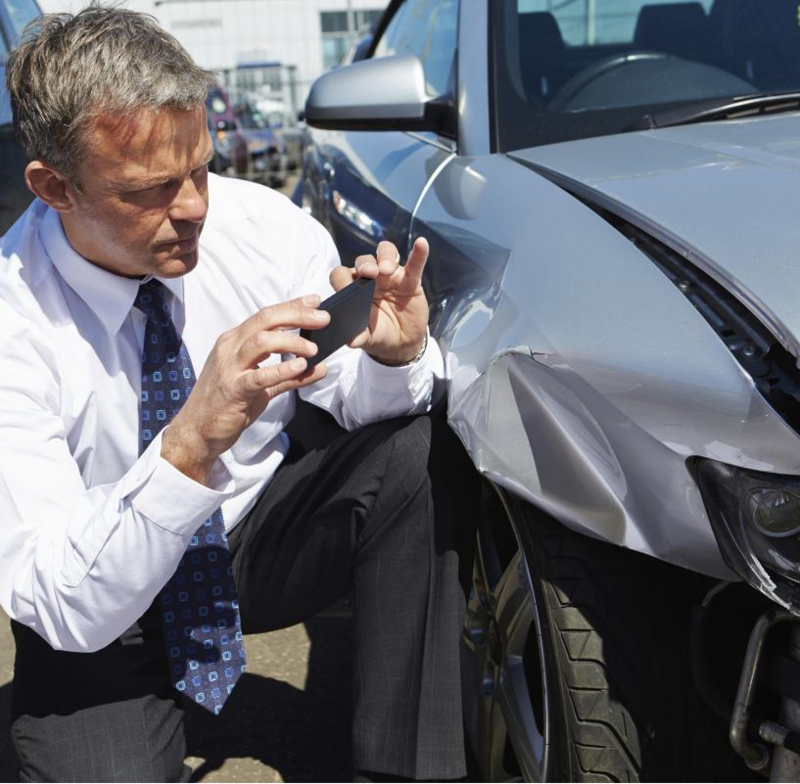 Our automobile damage appraiser’s follow all state and local guidelines when calculating a damage appraisal. Regardless of where your vehicle is located in the United States, we have experienced, competent and knowledgeable appraisers to serve your auto damage appraisal needs.